LONDON – The Young Vic has always been at the forefront of London’s contemporary theatre scene, with malleable, transformable spaces and collaborations with the most exciting directors and playwrights today. Having had a spectacular 2018 season, they’ve now unveiled their 2019 season, with a return to modern classics such as Miller’s Death of a Salesman, to brand new productions such as Tree, a new music theatre production co-created by Idris Elba and Kwame Kwei-Armah, artistic director of the Young Vic. 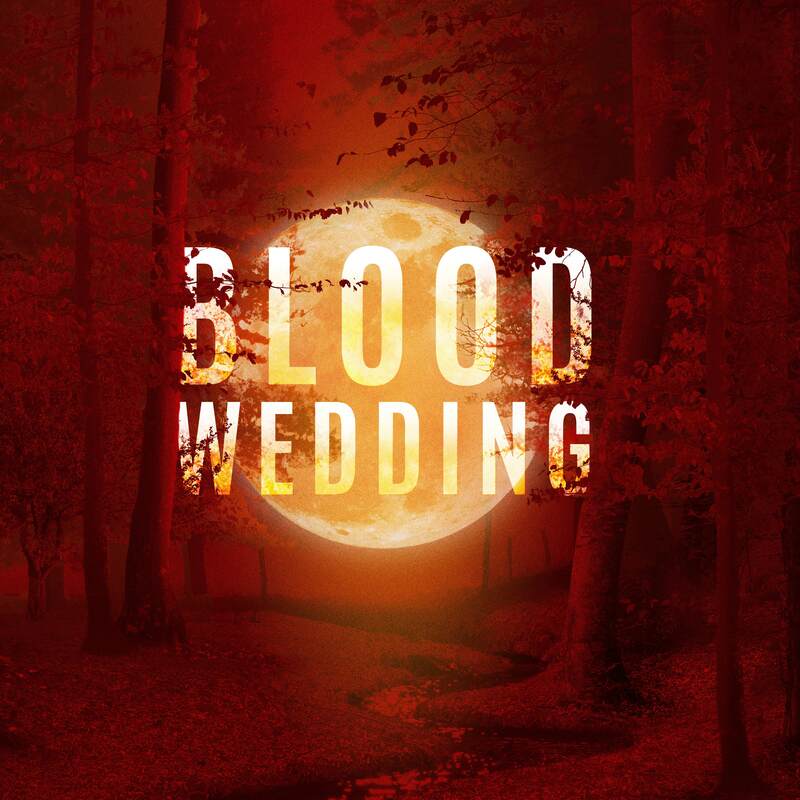 Award-winning director Marianne Elliott (Company, Angels in America) brings her unique vision to one of the greatest plays of the twentieth century, seen through the eyes of an African American family. 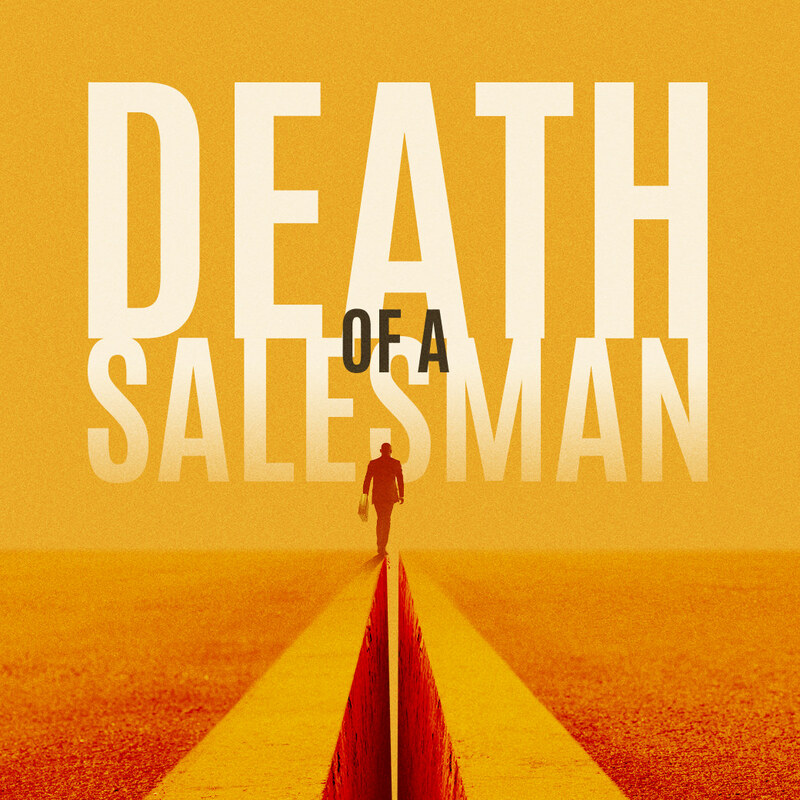 Death of a Salesman will star Wendell Pierce (The Wire, Suits, Selma) in his UK stage debut as the iconic and eponymous salesman Willy Loman, with Olivier Award-winning Sharon D. Clarke as Linda Loman and Arinzé Kene (Misty, Been So Long) as Biff Loman, featuring design by Anna Fleischle, light by Aideen Malone, sound by Carolyn Downing and casting by Charlotte Sutton CDG. 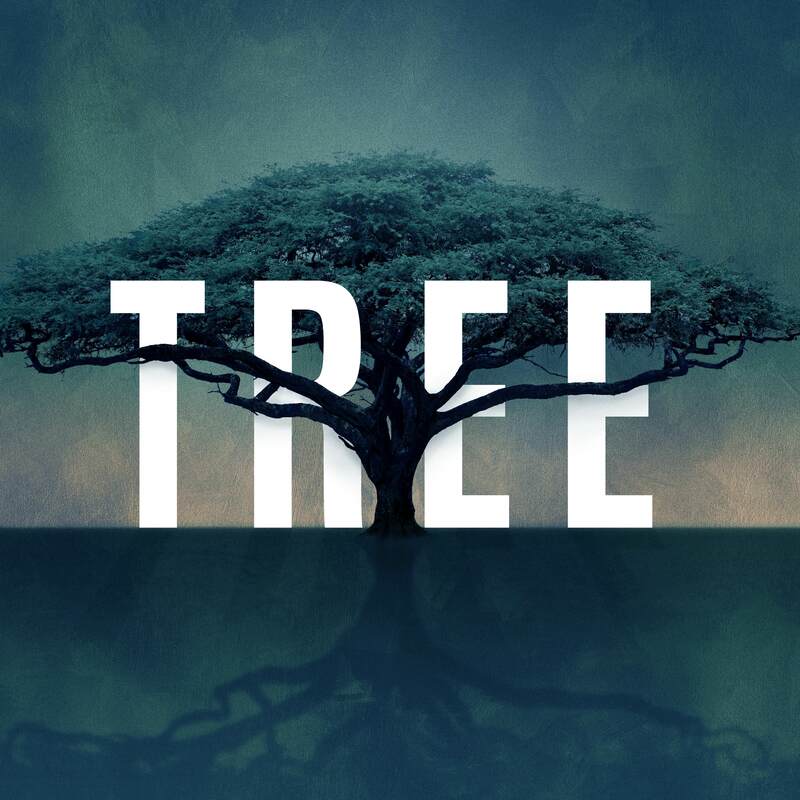 The brand new music theatre production Tree takes audiences on a thrilling journey in search of the soul and the spirit of contemporary South Africa. Created by Idris Elba, whose album Mi Mandela provides the soundtrack, and Kwame Kwei-Armah, who also serves as director. Come watch music, dance and film combine to explore the past, present and future of this country at a crossroads – all through the eyes of one young man on a journey of healing. Federíco Garcia Lorca’s most famous tragedy gets a rework by multiple award-winning director Yaël Farber (Les Blancs, Mies Julie, The Crucible), in a new version by Marina Carr. 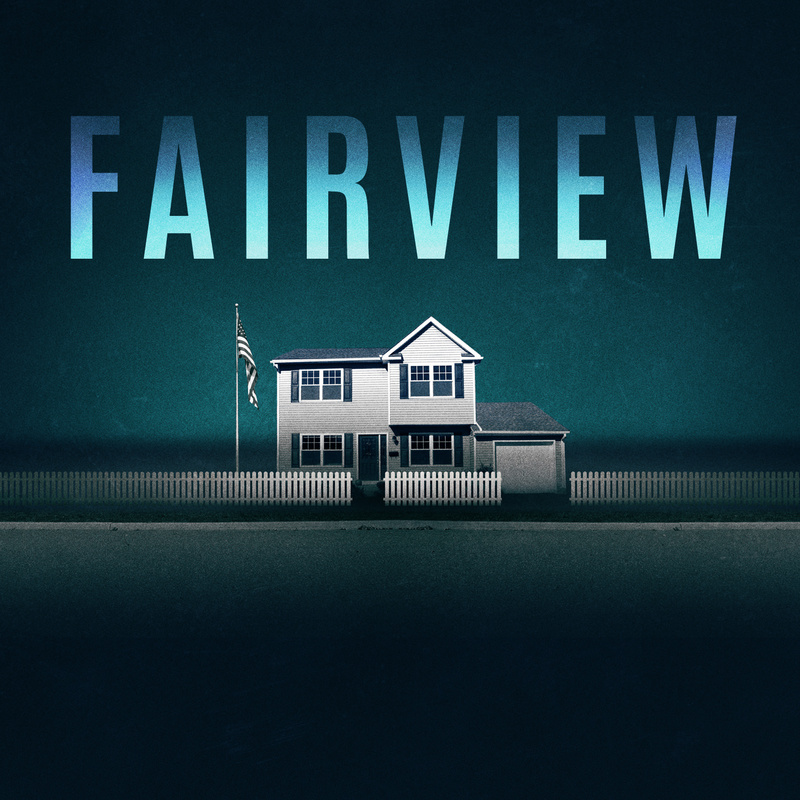 Following a ground breaking, sell-out run in New York, Jackie Sibblies Drury’s Fairview is an interrogation of our subtly destructive preconceptions, a radical examination of power which will be directed by Young Vic’s Genesis Fellow/Associate Director Nadia Latif. 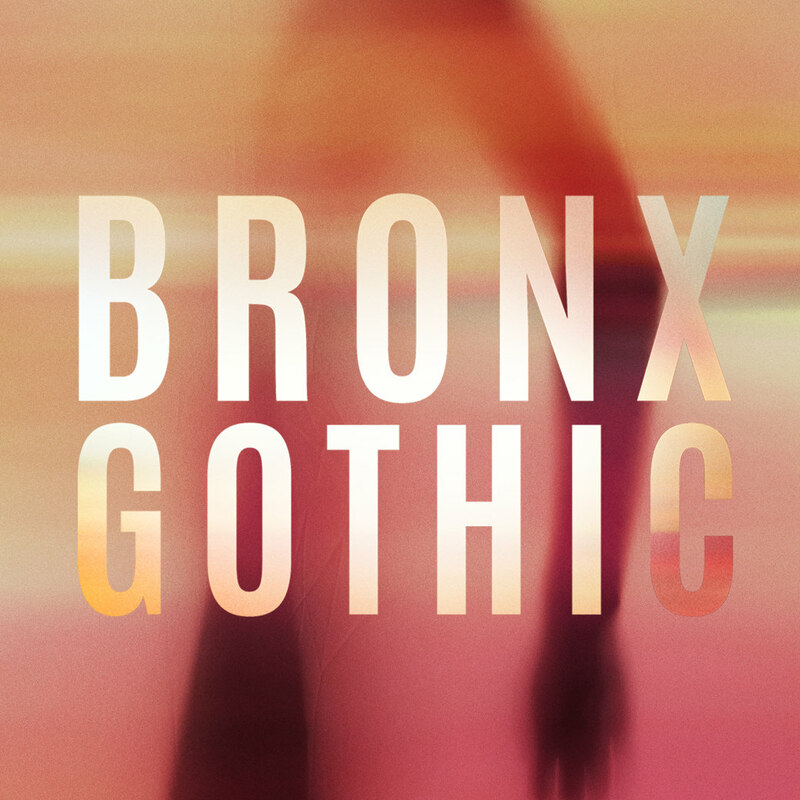 Part theatre, part dance and part visual art installation, Okwui Okpokwasili’s Bronx Gothic delves into her memories of growing up in the Bronx, before emerging into a breathtaking exploration of girlhood.Created in collaboration with Peter Born, in this UK premiere, Bronx Gothic draws on inspiration from West African griot storytelling and the epistolary style of the Victorian novel to ask what it means to be brown in a world that values whiteness.Okwui Okpokwasili is a 2018 MacArthur ‘Genius Award’ recipient. 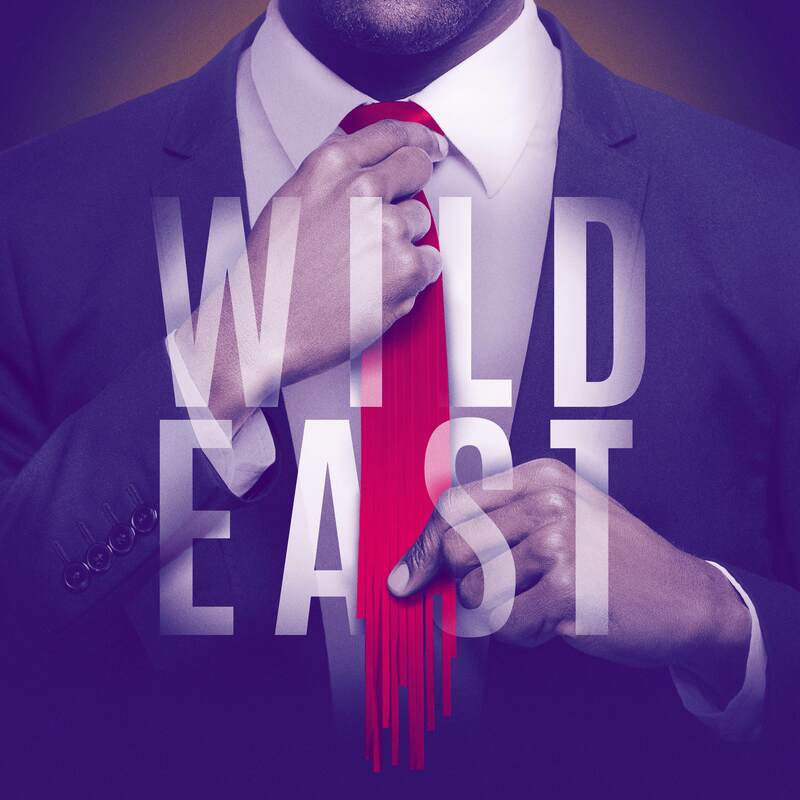 Genesis Future Directors Award winner Lekan Lawal directs April De Angelis’ surreal Wild East promises an outlandish production that artfully turns the most sterile of settings, a corporate job interview, into a sharp comedy about the permeation of human chaos. 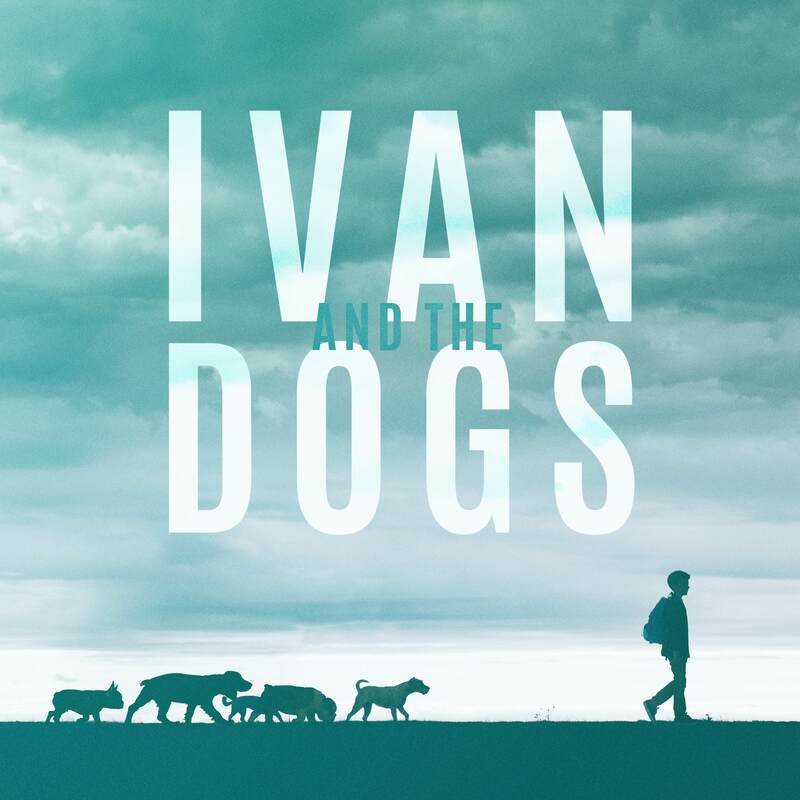 Genesis Future Directors Award winner Caitriona Shoobridge directs Hattie Naylor’s one-person show which explores the need for kindness and trust when, despite being betrayed by the people around you, family can still be forged in the face of adversity. Draw Me Close blurs the worlds of live performance, virtual reality and animation to create a vivid memoir about the relationship between a mother and her son in the wake of her terminal-cancer diagnosis. The experience is written by award-winning Canadian playwright and filmmaker Jordan Tannahill, in a co-production between the National Theatre’s Immersive Storytelling Studio and National Film Board of Canada, in collaboration with All Seeing Eye, with illustrations by Teva Harrison. Originally staged by prisoners to fellow inmates, Luke Barnes collaborated with HMP Wandsworth to create a new piece of theatre with eight inmates about how they survive a life behind bars. This new production, performed in the Maria Studio, is presented by a cast of young men aged from 18 – 25, who have all been affected by the criminal justice system. The Jumper Factory is a co-production with The 8 Club, a free to access video series which seeks to investigate subjects, often provocative and unspoken, that really matter to young men.